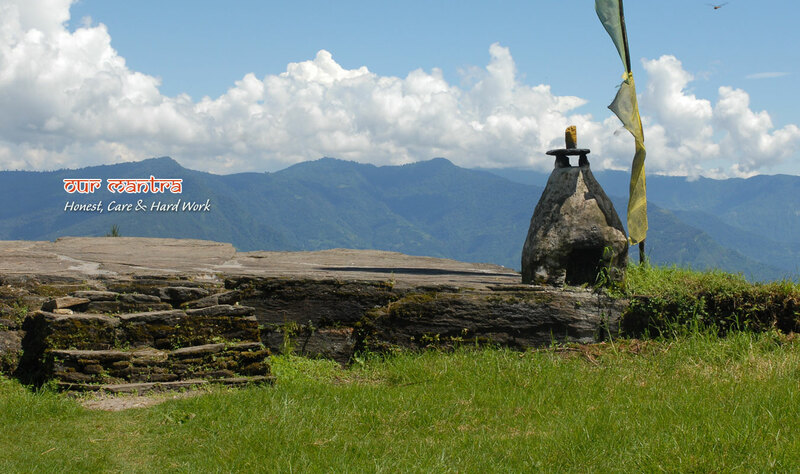 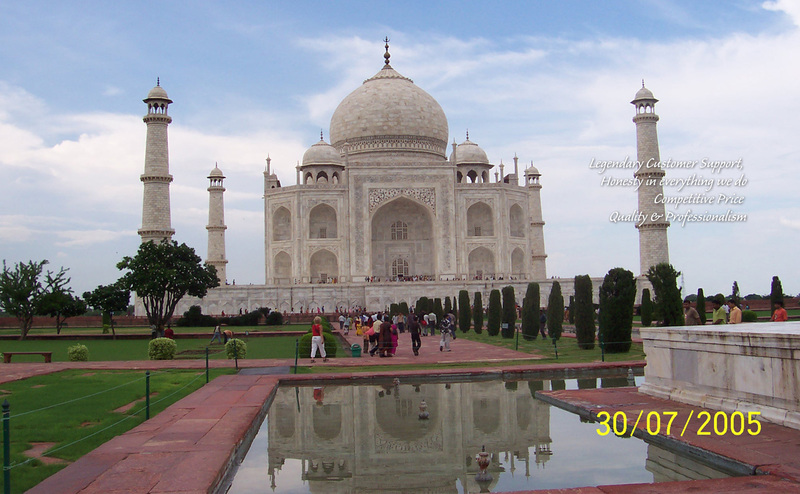 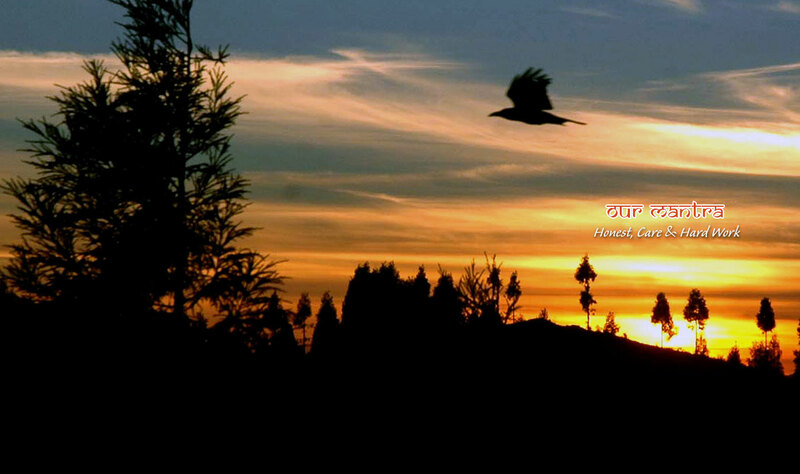 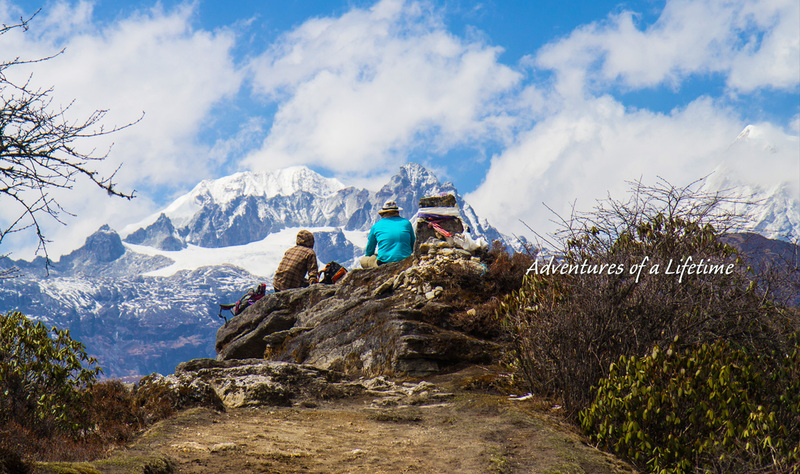 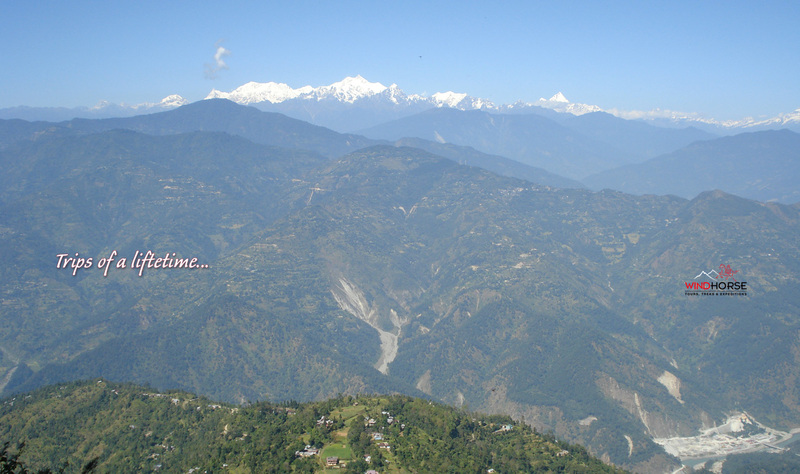 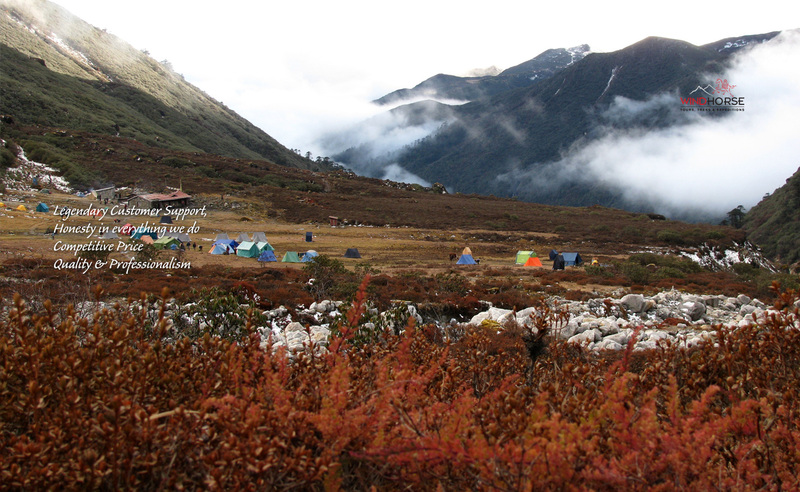 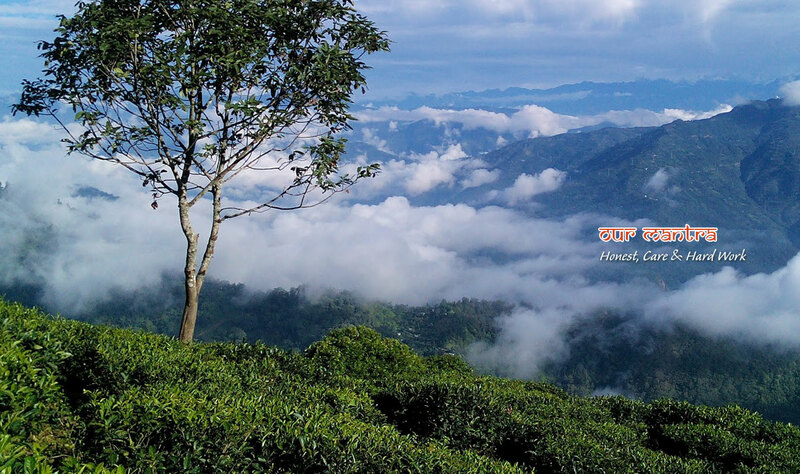 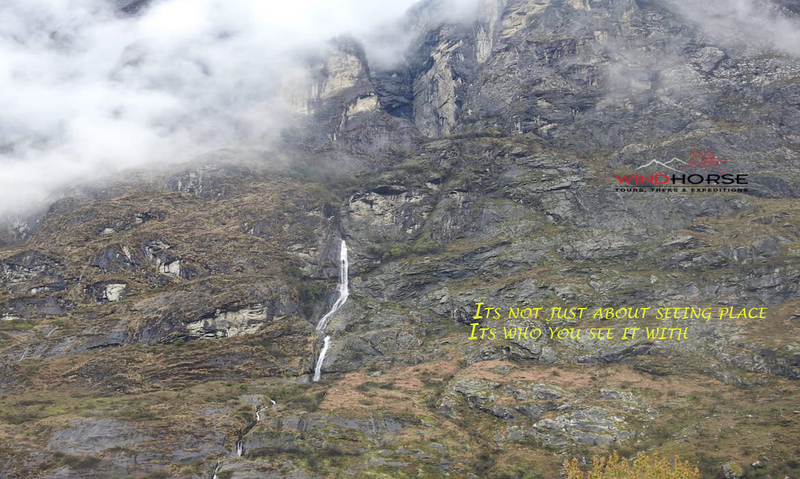 unique tours and experiences… of Sikkim, Darjeeling & Duars area. 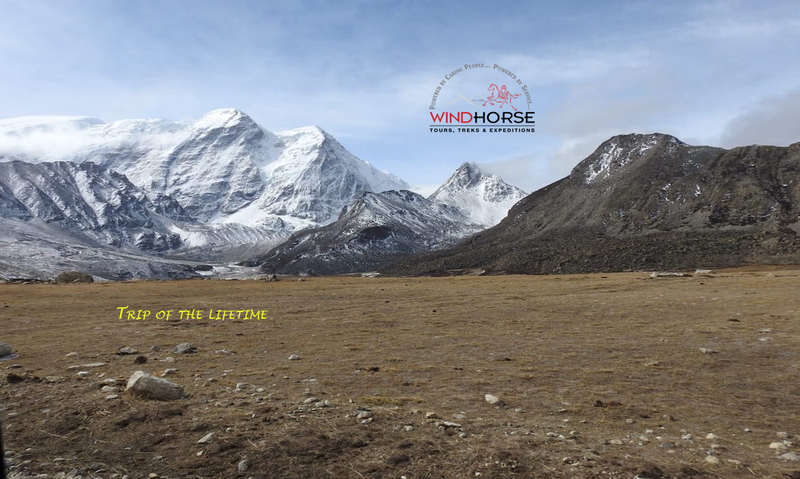 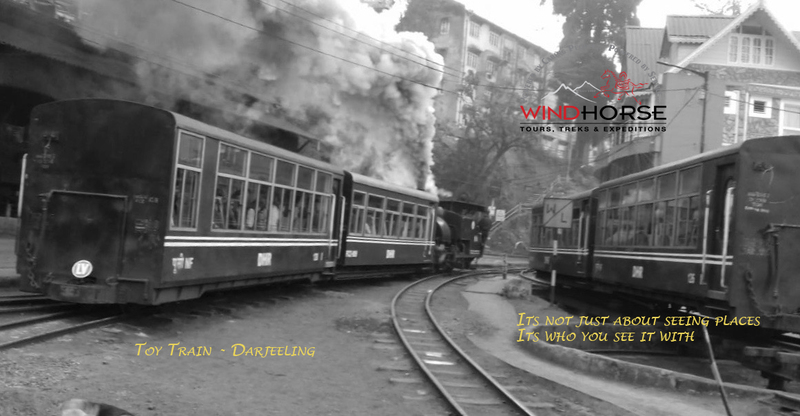 Wind Horse has been operating tours in Sikkim, Darjeeling and Duars since 1999, long before many of these areas even had any travel infrastructures. 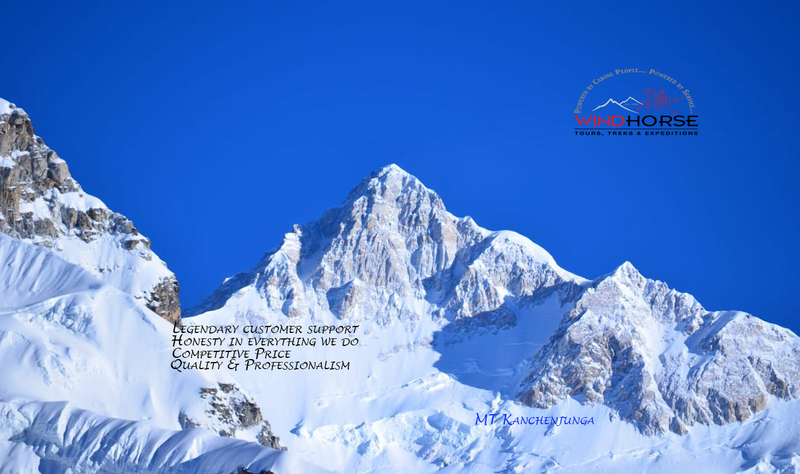 In keeping with our policy of being employee owned local company and for better management, we established a permanent base in Gangtok, Sikkim in 2005. 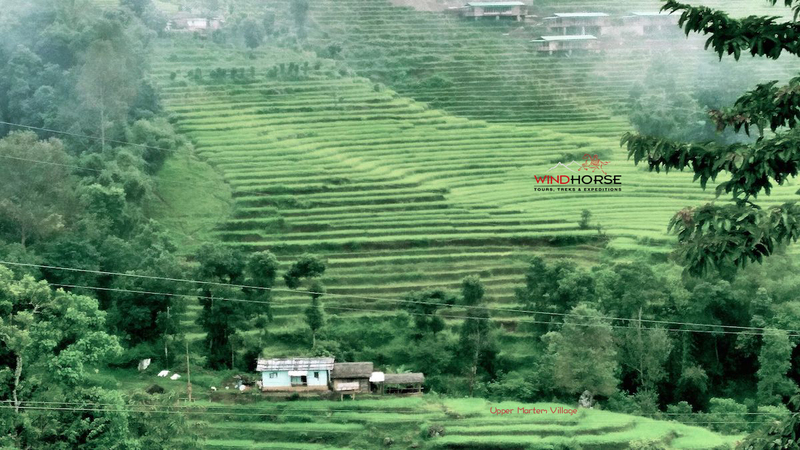 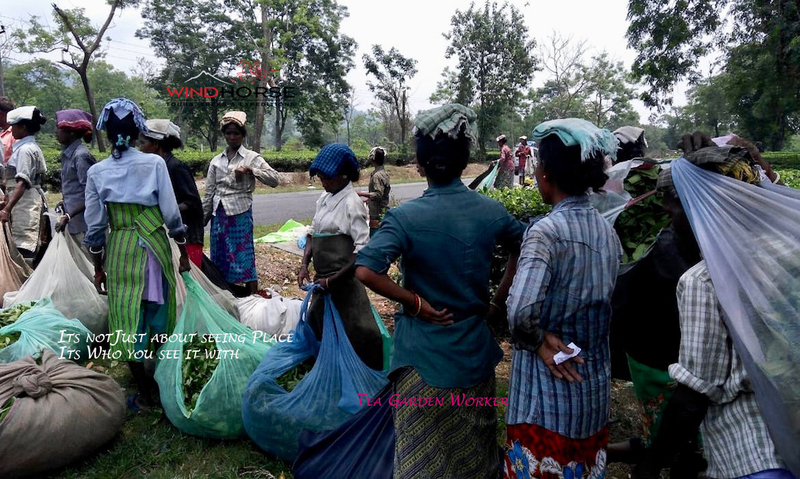 We know each and every village, which curves comes next on the road, a scenic spot that everyone will love, some off the beaten trails, and we have taken enough people around to understand diverse tastes. 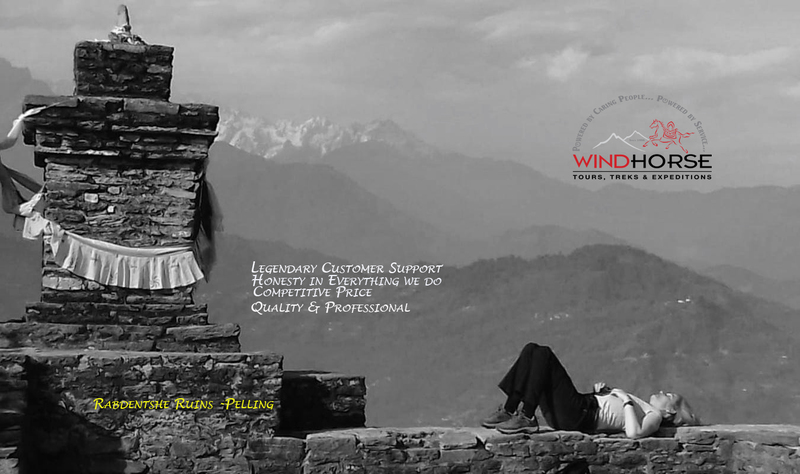 We are innovative, and experienced in offering advice and designing itineraries to suit your own personal tastes and preferences. 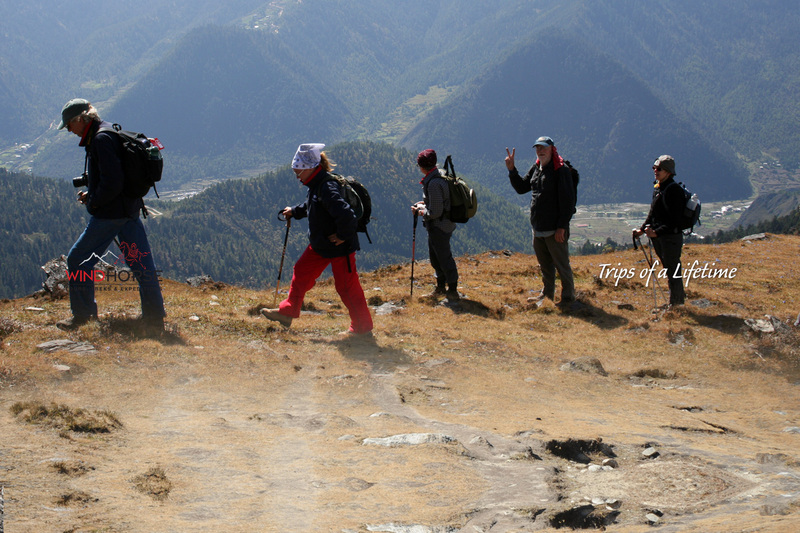 You may pick from our small group journeys, or choose from one of our popular itineraries or simply write or call us with your interests. 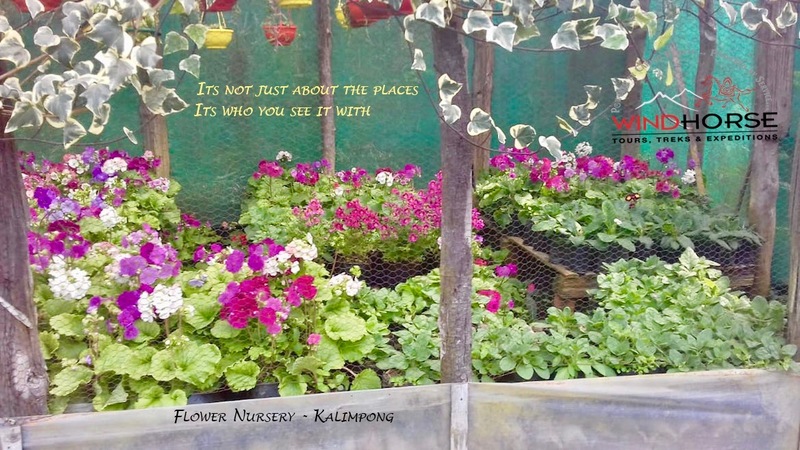 Whatever you pick, we are here to welcome you whole heartedly, to show you the best and give an opportunity to fully immerse in the local culture, excitement, splendor, and magic of area. 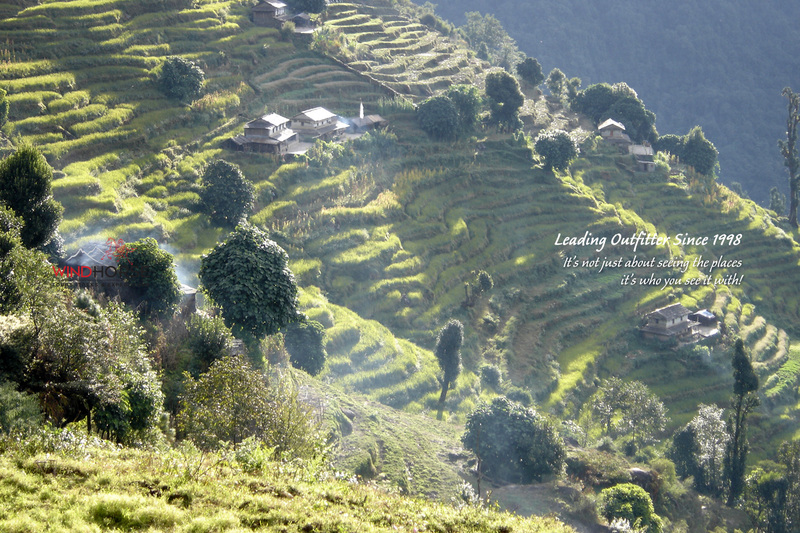 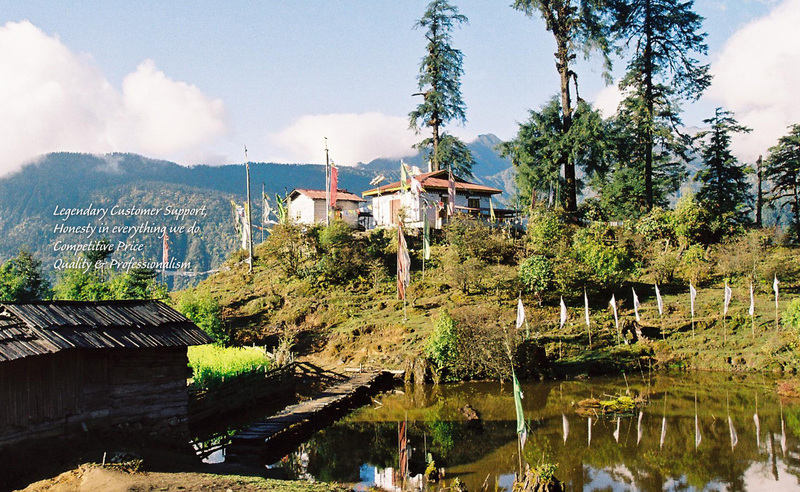 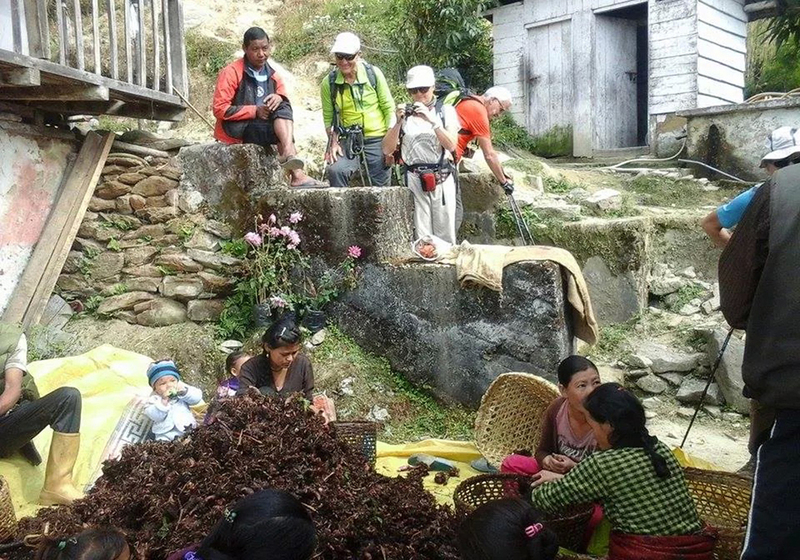 Village walking tour of Sikkim Walking tour that delves deeper into village life. 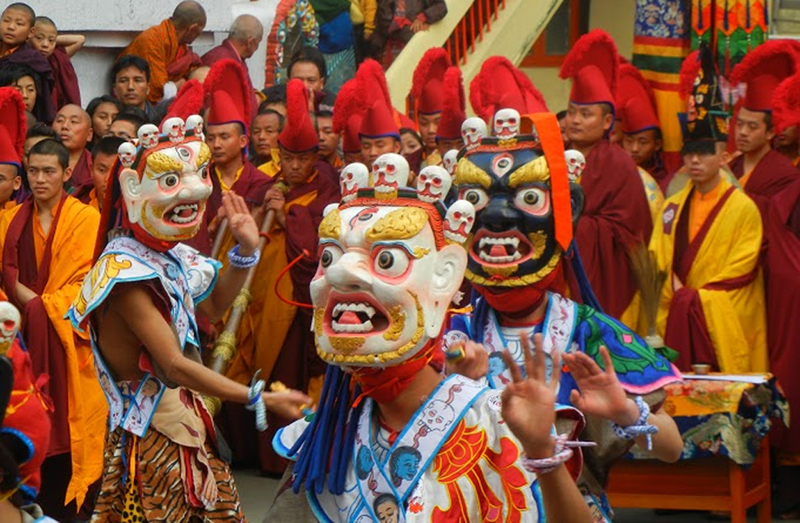 Introduction of India, Bhutan & Nepal Discover India's mystical and historical legacy, Bhutan's quaint and tranquil charm, Nepal's history on its edifices.